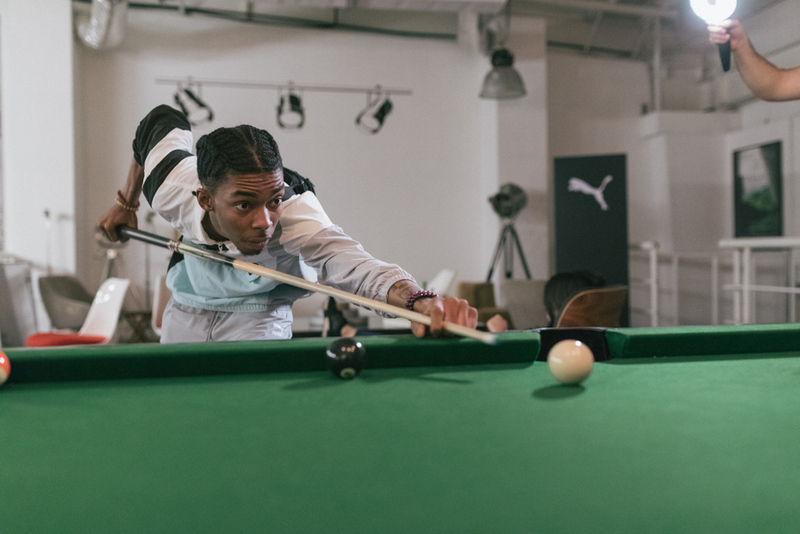 Soleciety X Puma hosted a private listening session of Bishop Nehru's latest album, Elevators: Act I & II. 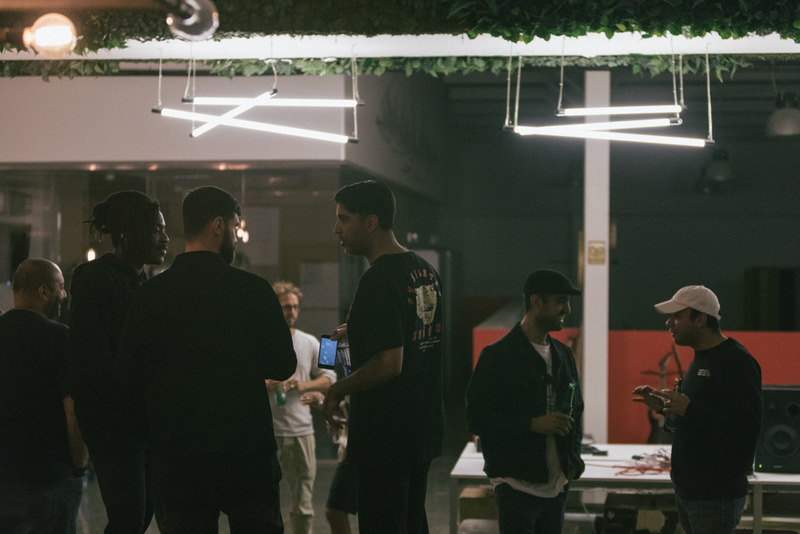 The 30 person event, held at JBM Sound Studio, saw Bishop perform 2 live tracks, host a listening of the remaining 8 and a live Q&A. 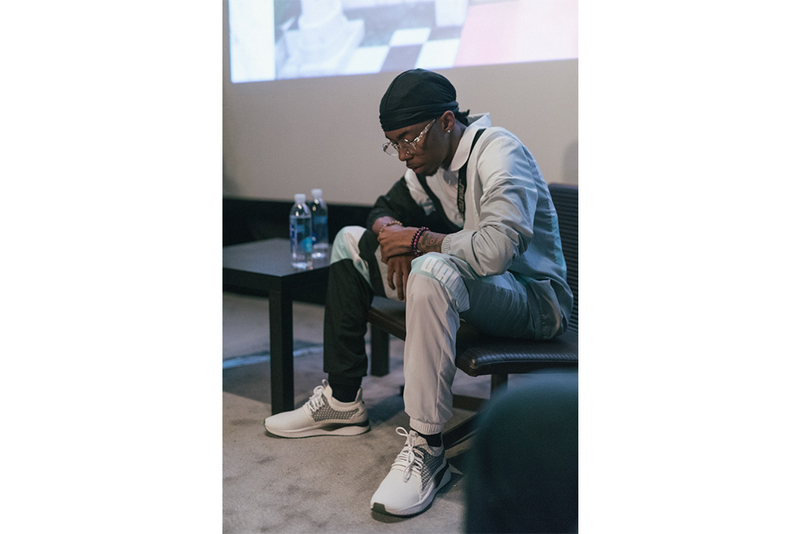 Released independently, Bishop enlisted the multi-genre super producer - Kaytranada and the underground masked villain hip-hop legend - MF DOOM, as producers of the project. Elevators: Act I & II features LION BABE, as well as rising violinist star Ezinma. Bishop also tapped the Emmy-Award-winning James Hall Worship & Praise choir for several tracks to round out the album's eclectic sound. Elevators finds Bishop free from illusion - addressing a sleeping society as he floats on the outer realms. 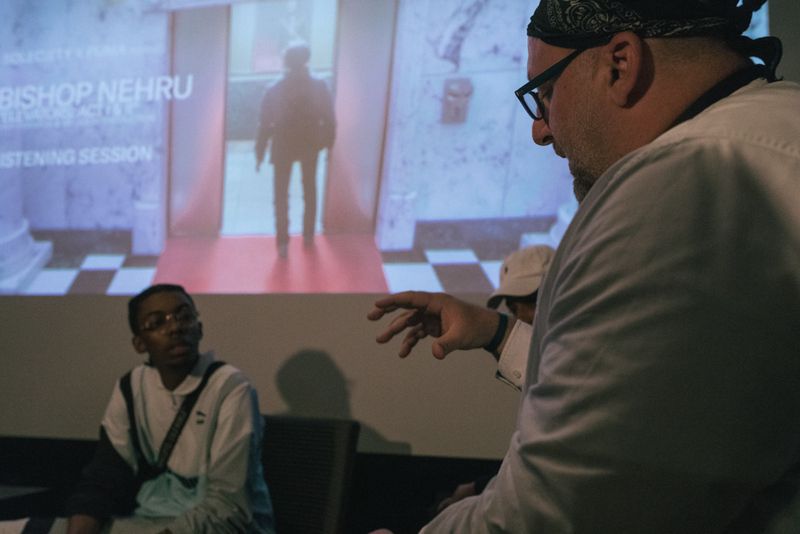 Over the past month Bishop has hosted listening sessions in Toronto, London, New York, Los Angeles and Dubai where fans were treated to an early preview of the album. In April, Bishop will play two headlining shows in support of the new album, the first on April 10th at the Echoplex in Los Angeles, and the second on April 19th at Mercury Lounge in New York. 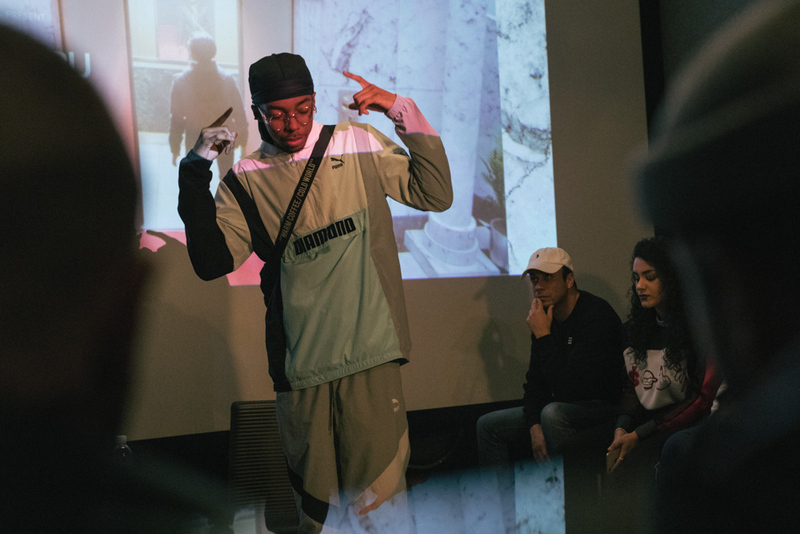 "This project is a collection of my feelings straight from my heart, all of my ideas were created specifically off of instinct and intuitive occurrences," explains Bishop Nehru on Elevators: Act I & II. "This album is my answer to the question, 'What would you say your music sound like?' My answer to that would be 'Grammy Rap.' There's 'Mumble Rap' and then there's 'Grammy Rap.' With this project I was largely influenced by music theory and Pet Sounds by The Beach Boys. This is my attempt at a 'rap' Pet Sounds."